BSNL has announced the revision of it's Special Landline Plan - 'Sulabh' from 1st May 2015 onwards across India. Sulabh Plan is applicable in those areas where exchange capacity is less than 30,000 lines. As per the latest revision, the fixed monthly rental of Sulabh Plan will be revised from the existing rate of Rs 90 to Rs 110 without any change in other charges/terms and conditions. All other charges/terms and conditions shall remain unchanged. 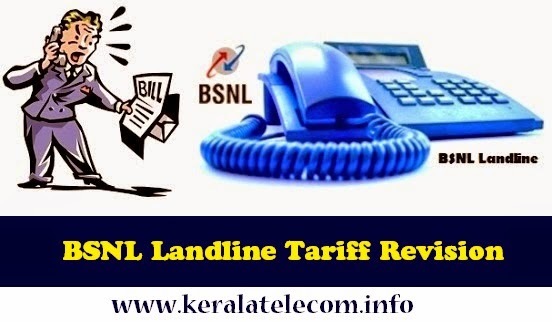 Dear readers, please share your views and opinions about these latest offers by BSNL via comments with us. can the sulabh scheme subscribers avail the free night calls offer (starts from may 1) without changing their scheme?